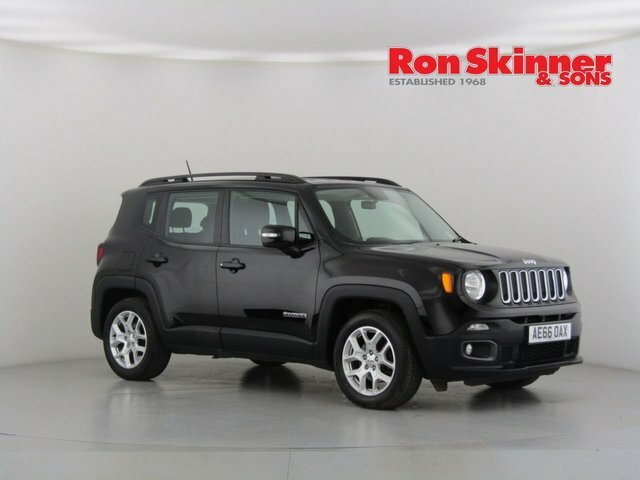 Discover your next used Jeep car at Ron Skinner & Sons! 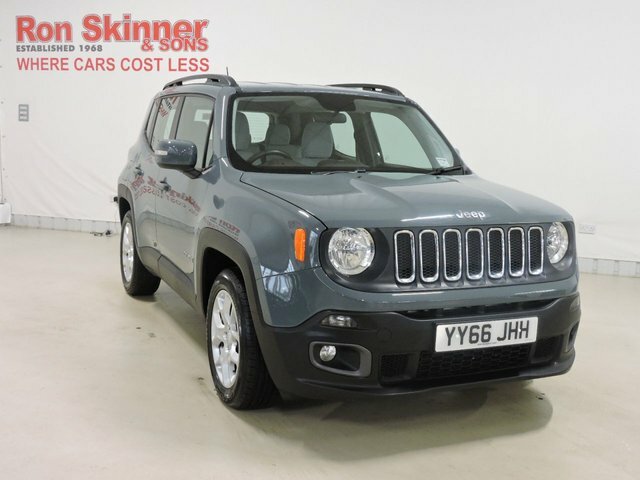 We cater to all your automotive needs, providing part exchange, finance plans, servicing, protection in addition to, an enormous selection of exceptional pre-owned cars! 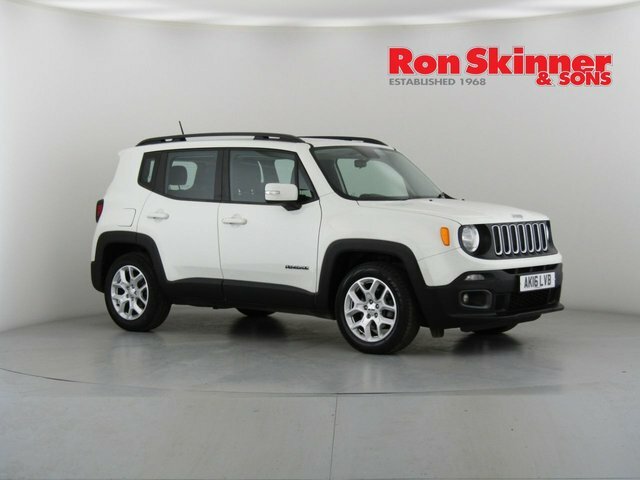 With Ron Skinner & Sons, you can be confident that any used Jeep car you buy will be in top condition, having received a thorough inspection and service. 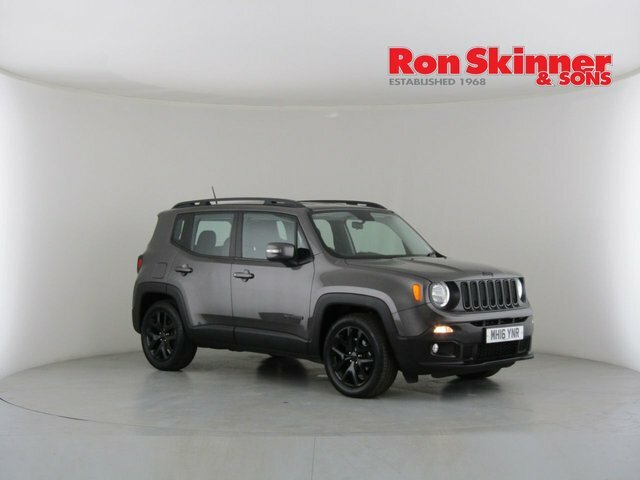 Why not come to our dealership near Port Talbot and see our range of Jeeps now? 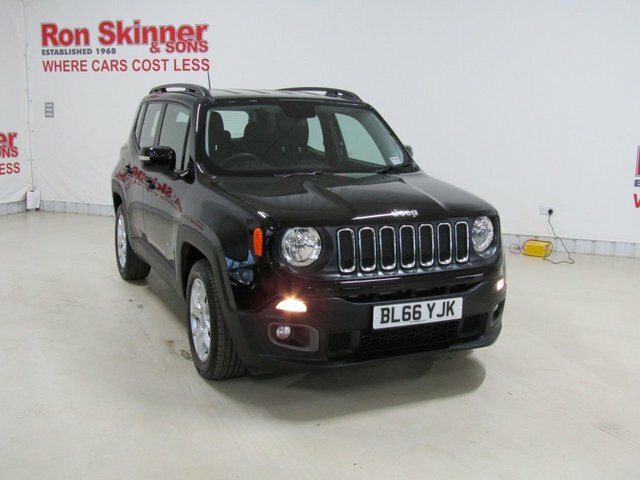 The drive to Ron Skinner & Sons from Port Talbot is very simple and shouldn't take any longer than 45 minutes. Contact one of our committed team members by calling or emailing for more details about our vehicles and other products.